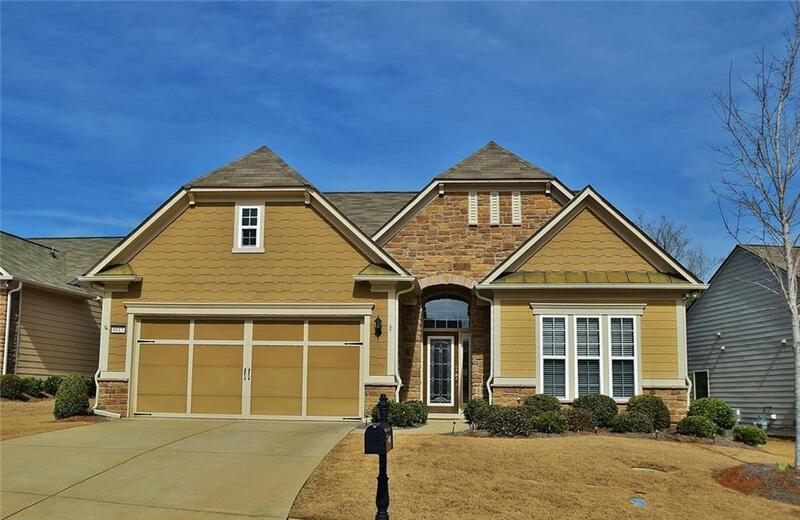 This inviting Willow Bend Floor plan with a loft, stacked stone front, keyless entry, leaded glass front door and has an open concept great room with fireplace, study with french doors, gourmet kitchen with planning desk, gas stove, water filtration ionizer system, roll out shelves and granite countertops. 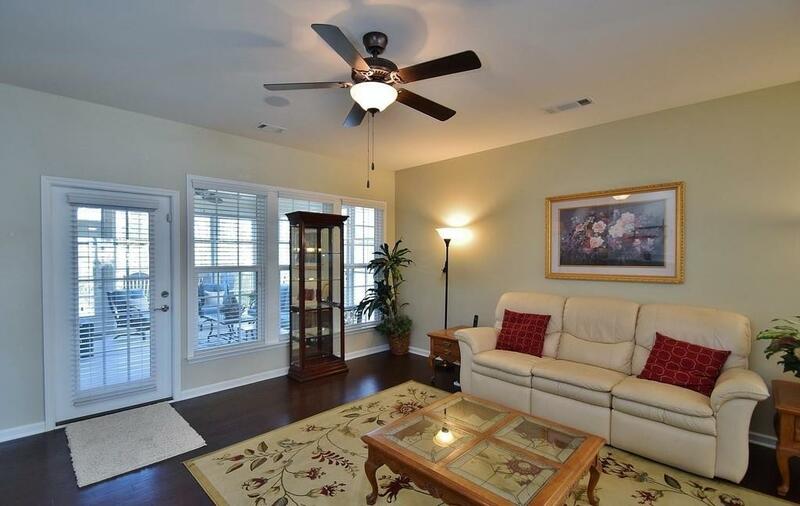 You will spend hours of enjoyment in the All Season room overlooking the back yard. Custom closets in the owners suite and guest bedroom upstairs allow for quick organization. 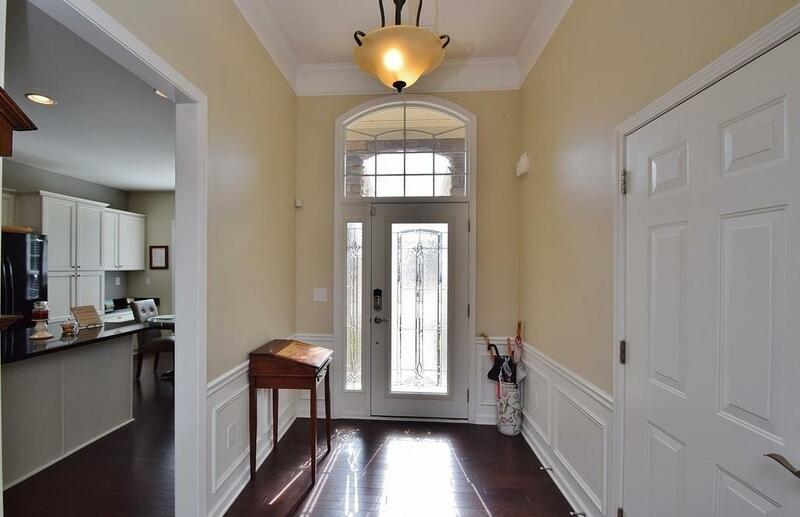 A guard gated community with amazing clubhouse, near the North East GA medical center.